Happening every first Saturday of the month, a part of Orchard Road (from the ERP Gantry in front of ION Orchard to the crossing at Paragon) is closed from 6pm to 11pm and everyone is welcomed to take a stroll and enjoy the activities and performances taking place on the street. Over the year, there has been different types of activities and events that took place during Pedestrian Night. Here’s a recap of some highlights from 2015. The next Pedestrian Night will be on 2 January 2016 and here’s one of the highlights to look out for! 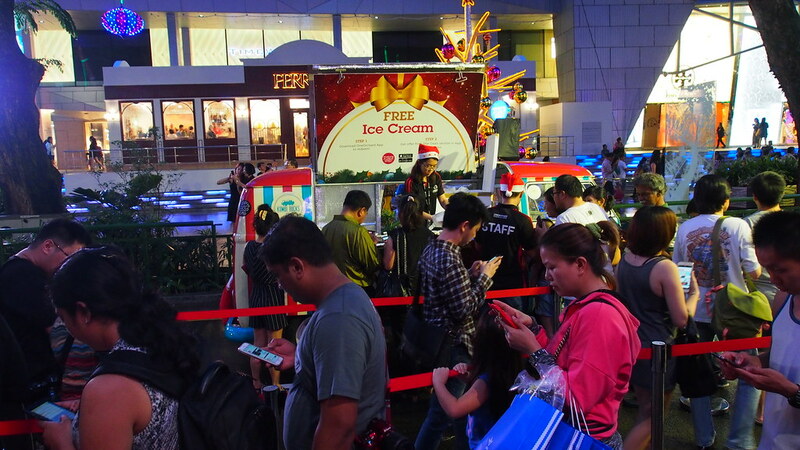 The OneOrchard App is here to further enhance visitors’ experiences and include vouchers for redemption at Pedestrian Night too. 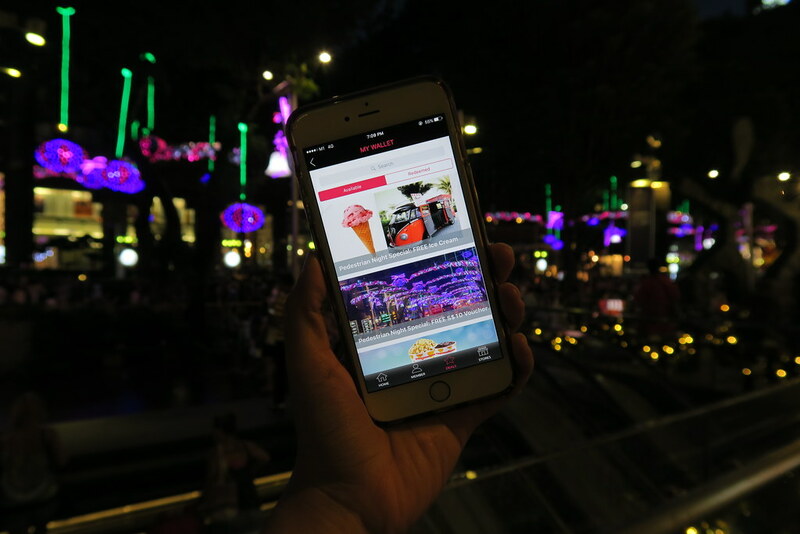 The app features star deals which allows user to enjoy shopping vouchers from Orchard Road’s brands. OneOrchard will also integrate the ORBA Privilege Card, another initiative of the Association and its participating merchants for use by ORBA member organisations’ employees. Cardholders no longer need their physical card as identification as all the details will be housed on the application. Get the iOS app here and Android app here. 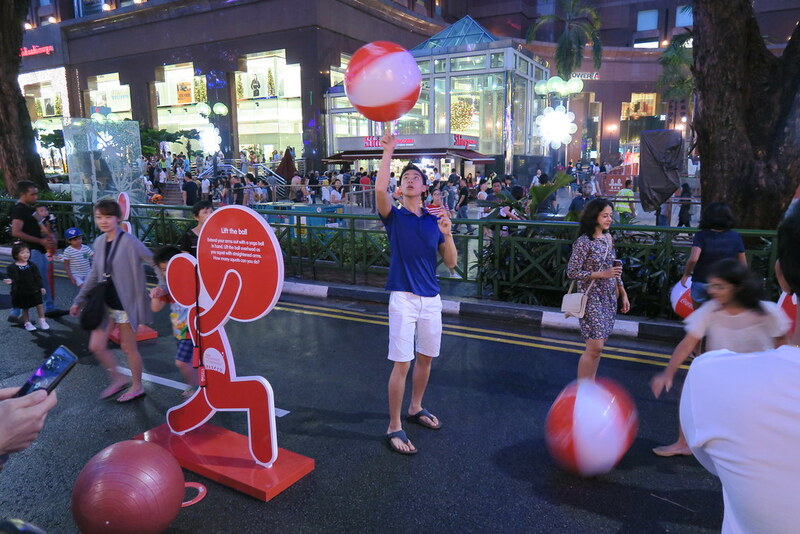 And be prepared for Pedestrian Night on Orchard in January and February 2016! Happening first Saturday of every month, from 6pm to 11pm. Check http://www.orchardroad.org for more details and follow their Facebook: http://www.facebook.com/orchardroad.sg. Previous Previous post: Have you seen the latest blockbuster at GV?